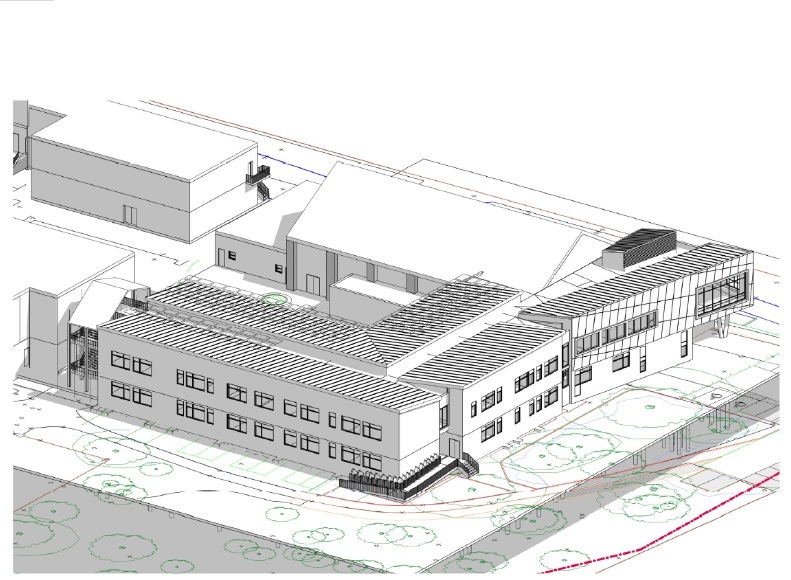 Harvey Group have been awarded the Design and Build contract to provide the Mechanical and Electrical Building Services for the expansion of Vyners School. Based in Ickenham (London Borough of Hillington) Vyners school is home to 900 students between ages 11 - 18. The expansion will allow the school to facilitate an increasing number of students in the coming years, and overall increase the number of secondary school places available in the Borough of Hillington. 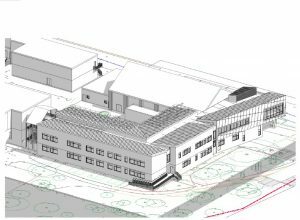 This expansion not only allows for more school places, it also presents an opportunity for the school to upgrade many of its existing facilities and to benefit from a new Solar PV installation, reducing running costs throughout the year. In addition to the refurbishment and extension, new outdoor facilities will also be added, including a full size all-weather pitch on the site. This facility will allow for more participation in sporting activities, and in turn will improve the health and wellbeing of staff and students.